It's that time of year again when the Father's Day items start to adorn the shelves. And it's also the time of year when us mums and children struggle to know what to buy for our fathers or spouses, I know I do anyway! So, I thought I'd write a gift guide for Father's Day, to show what you can get for the men in your lives. I hope all the men out there have an amazing Father's Day and that you get spoilt rotten by your family! When it comes to kids fashion, Boden is one of my favourites as it just oozes originality and beautiful patterns. 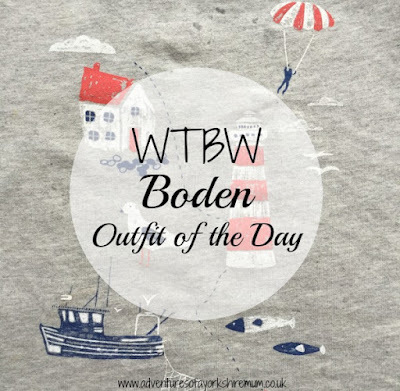 Boden was founded in 1991 with menswear products with Mini Boden arriving in 1996, bring all of their beautiful designs to the market place. I regularly buying from Boden, especially for the boys, although I do also have a beautiful should bag from their too, and my husband hates the fact that I receive a mini catalogue from them every few months, with a discount code attached. He knows his wallet is going to get a workout that day! It's official, my oldest child, my first born, turns 7 today and, as long as my calculations of leap years is correct, that means today, I have been a parent for 2,557 days. It has been such a whirlwind of amazing-ness all rolled into one. I can't ascertain how it has flown by so fast. How, 7 years ago, I was giving birth to Thomas and now, right at this moment, we are embarking on a family holiday to the Yorkshire Coast as a family of 5. I didn't know how to write this at first. 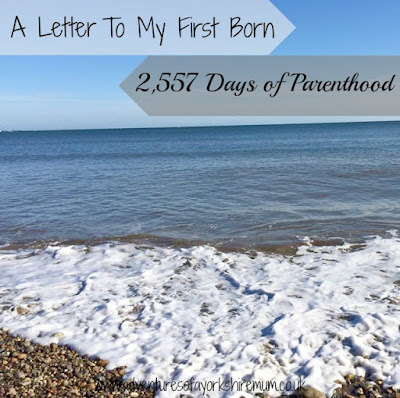 I wanted to write about our life and how Thomas changed it, and so, here it is, my letter to my first born. 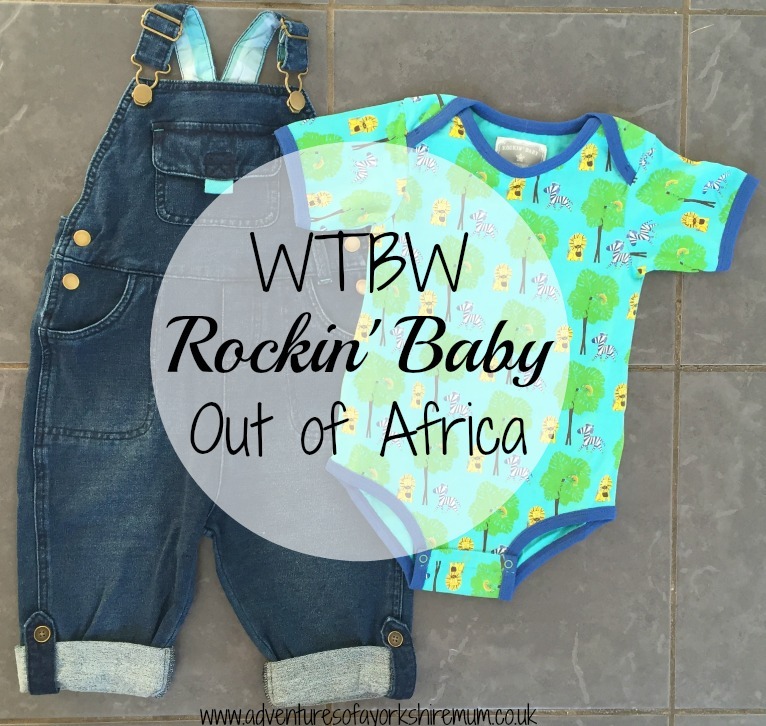 I always love writing about certain topics, children's clothing being one. I just love the designs, and patterns, the choice, and so, I decided to add another bow to my ever growing blog string. 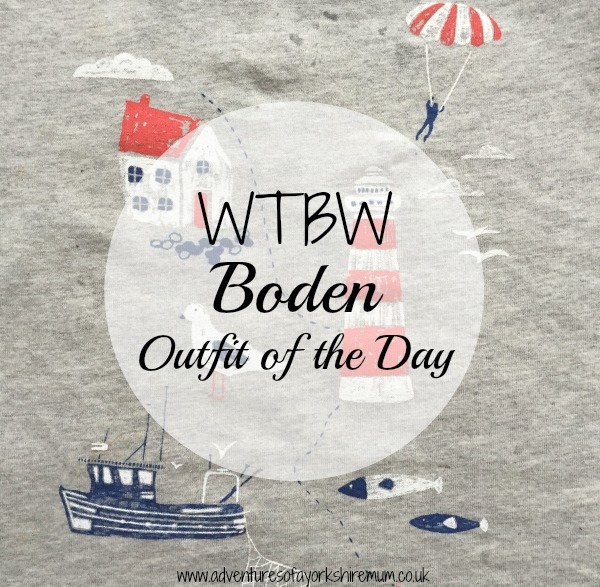 Today sees the start of my brand new feature, What The Boys Wore, or WTBW for short. You can see it up there, at the top, it has its very own little tab. And what better way to start off that with one of the most selfless brands I have ever had the privilege to work with. Rockin' Baby. Rockin' Baby was founded in 2002 to provide slings to mothers around the world. They now also offer the stylish slings alongside their beautiful childrenswear. With their mission of one-for-one being at the forefront of anything they do. Before I had children, I always thought I would do everything by the book. To be honest, I think everyone thinks that way. Oh, I'll be the perfect parent. My baby will sleep through from day dot, in his own cot, and I'll get a lovely lie-in because I'm just that perfect of a parent. But alas, that doesn't happen, us parents end up just winging it most of the time, trying to juggle parenthood and doing the right thing whilst bribing our children with chocolate and toys. 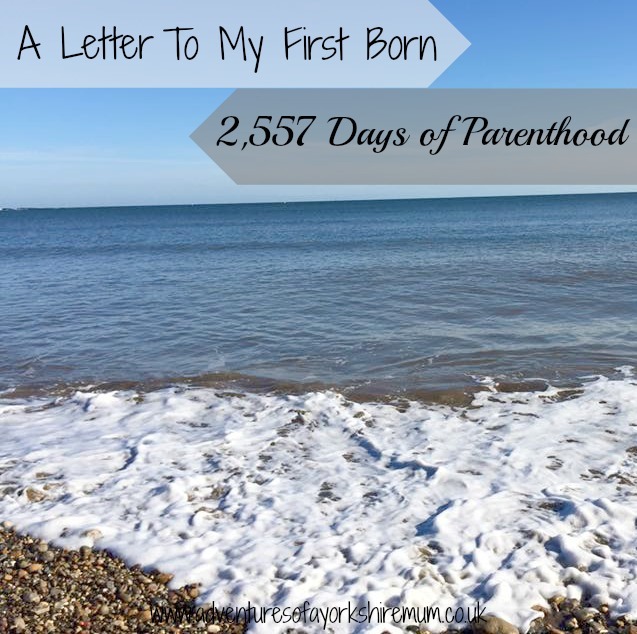 And that got me thinking about our sleeping arrangements now that I've had three children. Although we all have our own beds, that doesn't mean that they're all actually filled every night. I have co-slept with all my children and although there are ups and downs to this, I would never have it any other way. When designing our bedroom, we looked at double beds and found the perfect one for us, but then after having a baby we had to change to a king size, just because he kept kicking us out. It gave us that extra bit of space so the baby could share with us if he wanted to. Being a blogger means that I have to be online a lot. I mean, I will usually turn my laptop off and then pick my phone straight up to check it. All of my emails to and from clients come to my phone, I have all the apps to my social media channels and I even have the Blogger app so I can write posts on the go. And when I'm not online, I will be taking calls from clients, discussing campaigns that we are working on together and organising upcoming events. So as you can imagine, having a good signal is imperative to my work. 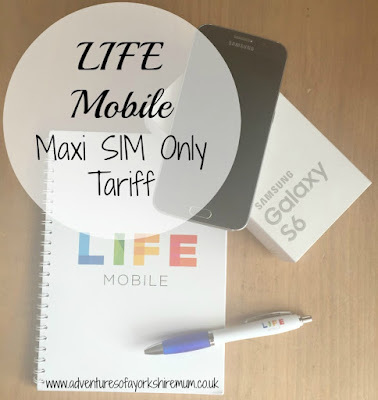 So when LIFE Mobile asked me to try out their Maxi tariff, I was left with a mix of emotions. Excitement at getting to try out a new SIM company but also fear over whether it would have good signal strength, I really didn't want to be getting social media withdrawals. I'm always partial to a bit of denim, I even admit that I may have even done the dreaded 'double denim' in the 90's. Although, to be honest, I was in my teens back then so you can forgive me for my fashion faux-pas. When it comes to Summer though, wearing denim can get a bit flustering. I instead opt for a nice pair of denim short shorts and then choose my clothes around them, to suit. 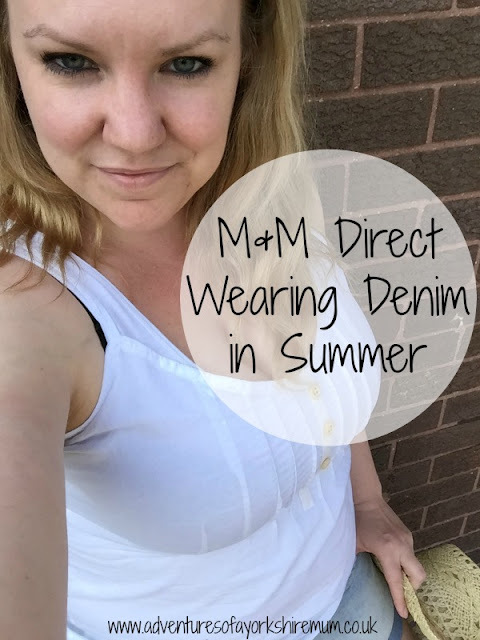 And since we have had some lovely weather and are hoping to get more, I have teamed up with MandM Direct to show off my denim Summer style. MandM Direct have the biggest range of fashion, sport and outdoor brands for men, women and kids. 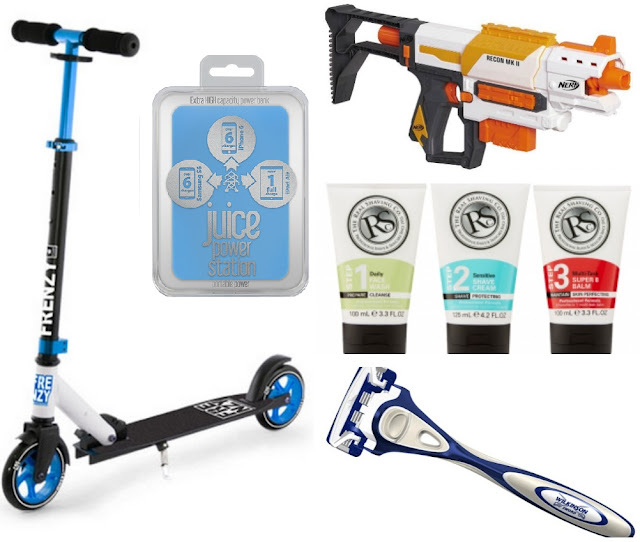 All your favourite brands at amazing prices so you can kit out the whole family for even less. So it wasn't a surprise when it took me so long to pick out my favourite outfit.